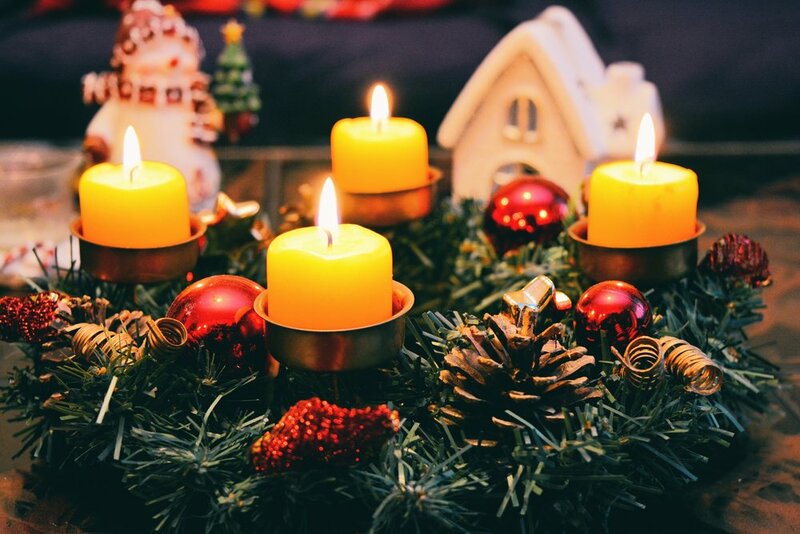 This Christmas Season we are inviting you to join in the celebration by making or buying an Advent Wreath. The holidays can be a busy time with all we have to do. We want to encourage you and your household or community group to pause each week of the Advent Season and reflect on the expectancy of Christ's birth. Step 1: Get your wreath! Once your Advent Wreath is ready to go, download and print the weekly guide that will walk you through the lighting of each candle. You can do this whenever suites your schedule, many like to do it Sunday morning or evening - but find what works for you! Snap a picture of your family making your wreath, setting it up, or just in the holiday spirit. Use #foothillsadvent to share and give inspiration to our Foothills community.